Guide in 'General Information' published by Ivy, Aug 27, 2015. Please note: Some of these are story spoilers. 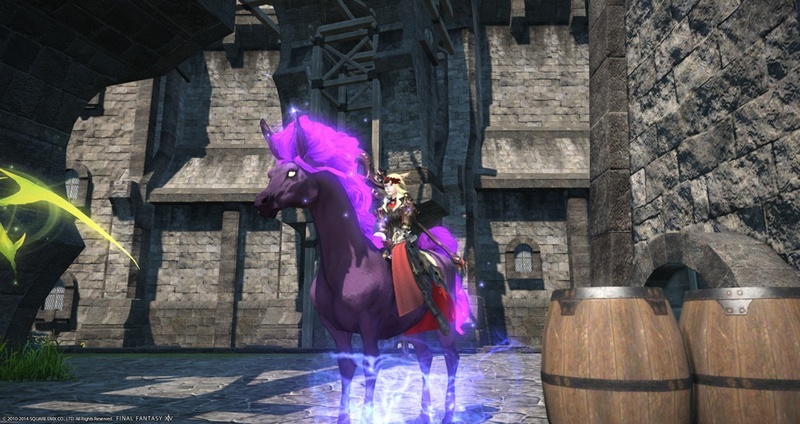 Obtained through gaining 200,000 MGP at the Gold Saucer. 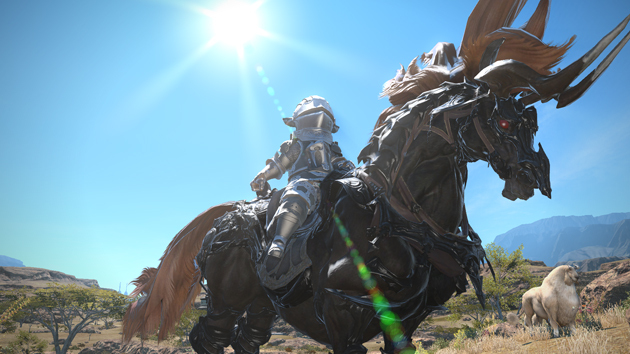 Subscribe to Final Fantasy XIV for a total of 90 Days. More about veteran rewards can be found here. 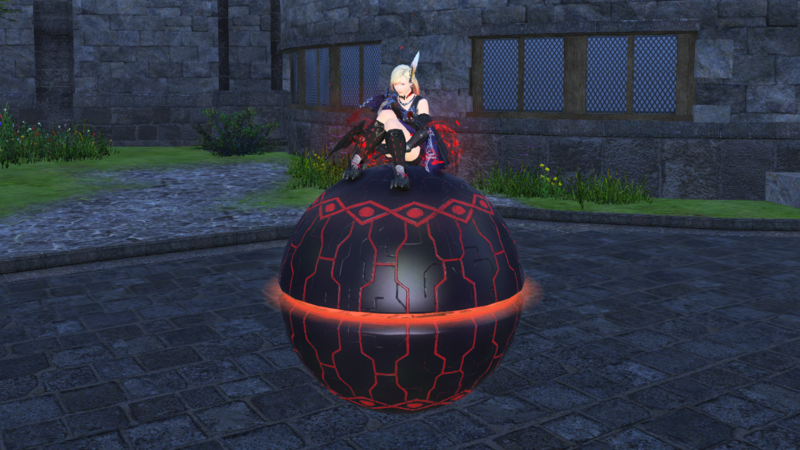 A random drop from Bowl of Embers (Extreme). 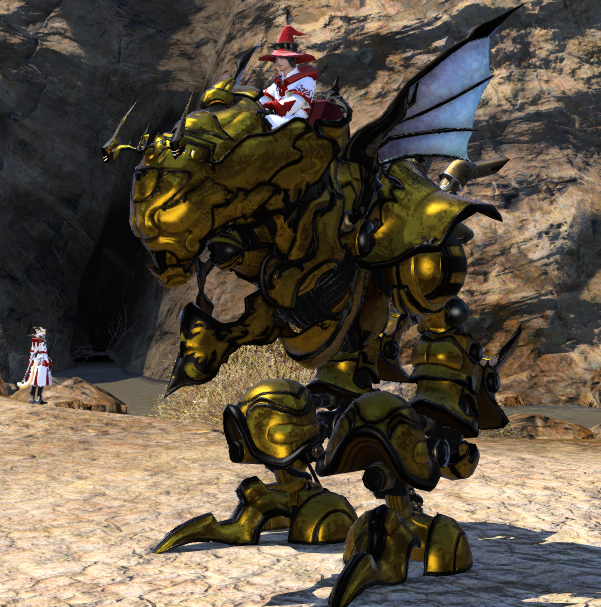 Must complete Garuda and Titan Extreme first to unlock Ifrit Extreme. Obtained through the Recruit a Friend Campaign through its own currency. One friend recruited is 5 gold feathers - each sub (up to 5) from then on is 5 more. 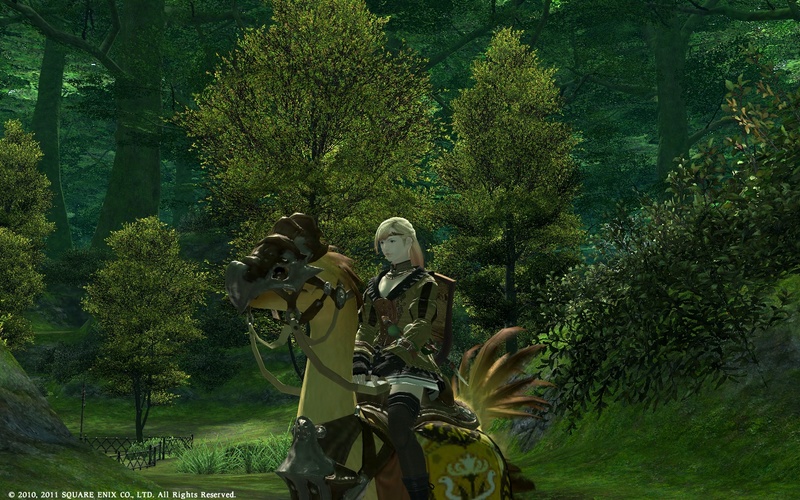 Amber Draught Chocobo requires 8 gold feathers. Read more about it here. 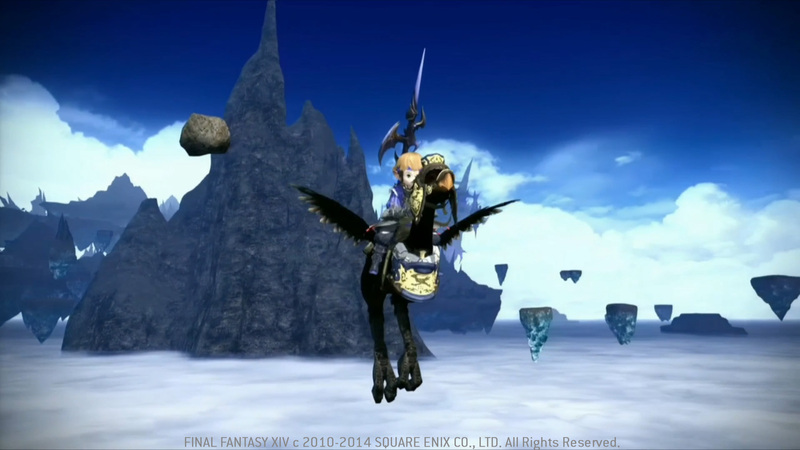 Subscribe to Final Fantasy XIV for a total of 270 days. More about veteran rewards can be found here. 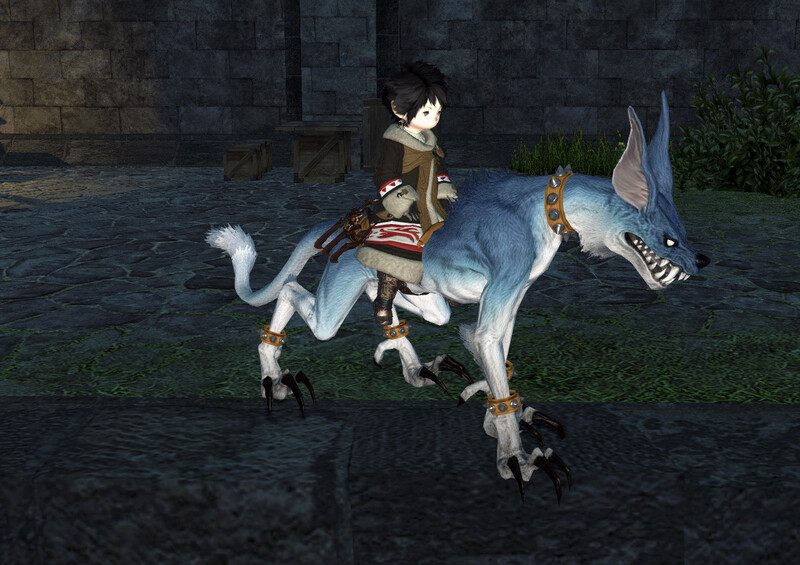 Obtained through the Main Scenario Quest Divine Intervention. 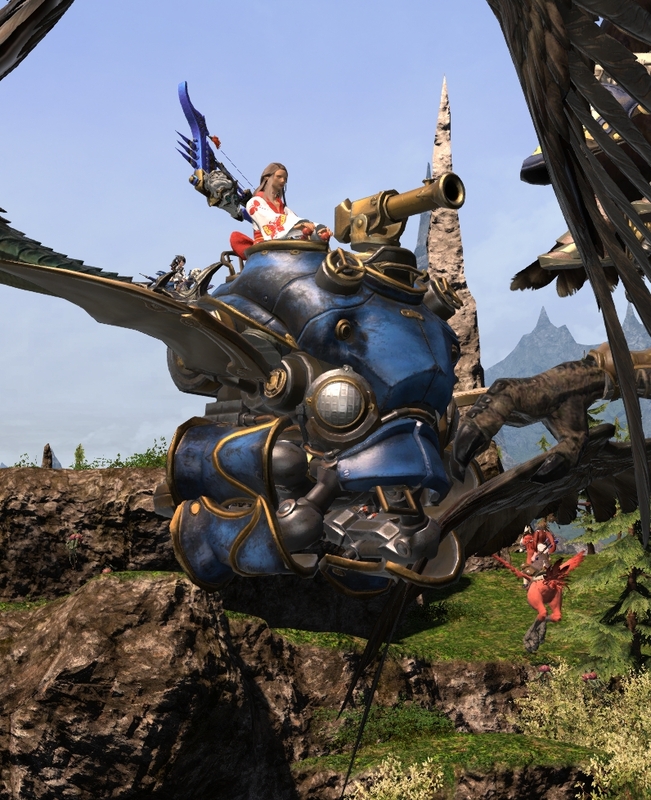 This is your first flying mount. Receive the Trusted (max rank) rank with the beast tribe Kobolds. Information about unlocking beast tribes can be found here. A random drop in Akh Afah Amphitheatre (Extreme). 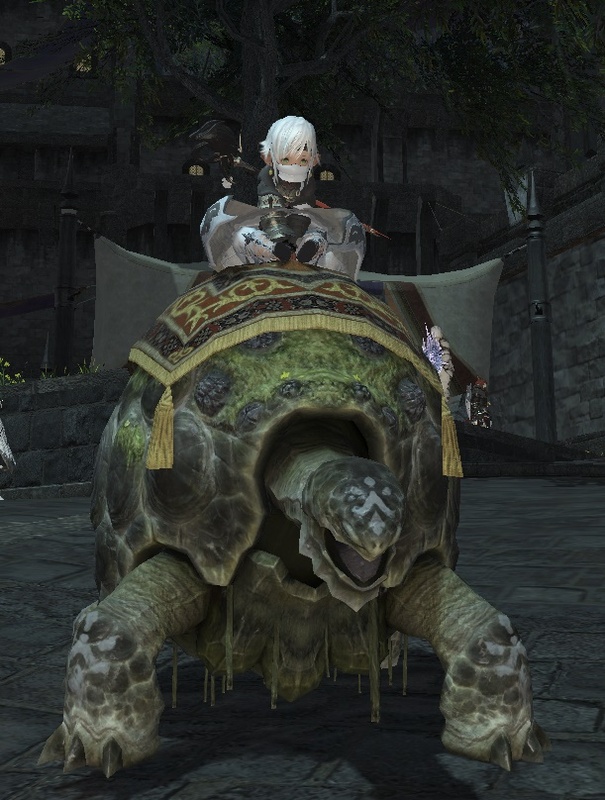 Must have completed Ramuh Extreme to unlock. Receive the Trusted (max rank) rank with the beast tribe Sahagins. Information about unlocking beast tribes can be found here. Obtained through the Gold or Platinum plan for Eternal Bonding. More information here. 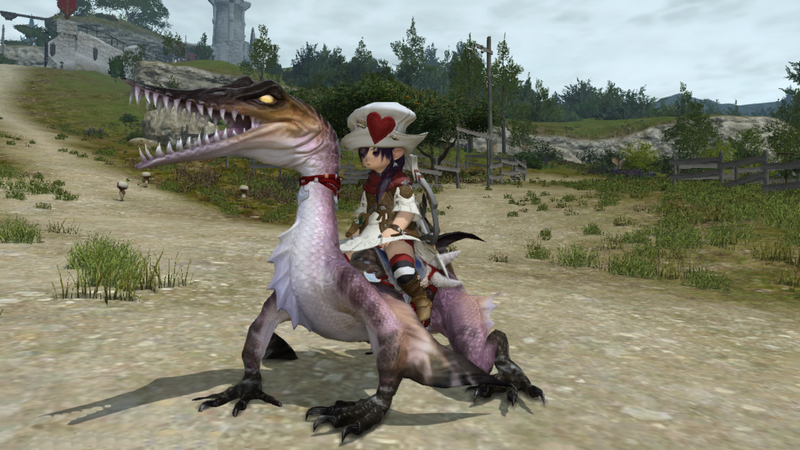 Obtained by purchasing Final Fantasy XIV: ARR Collector's Edition. 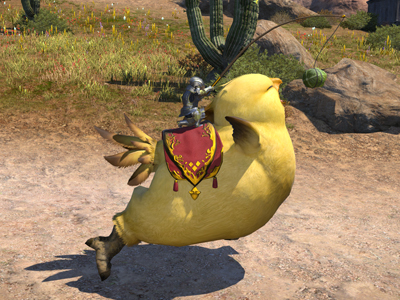 Obtained by completing the Grand Company quest My Little Chocobo at level 20. Receive the Trusted (max rank) rank with the beast tribe Amal'jaa. Information about unlocking beast tribes can be found here. 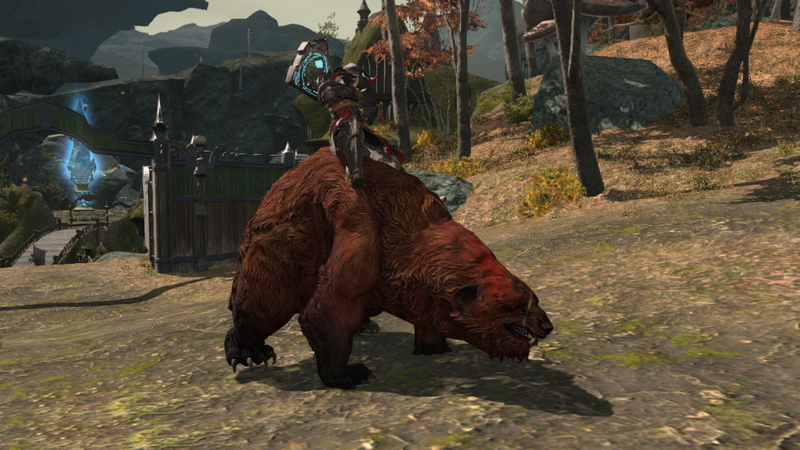 Receive the Allied (max rank) rank with the beast tribe Ixali. Information about unlocking beast tribes can be found here. Obtained through the Recruit a Friend Campaign. Both you and your friend receive it when your friend subscribes for a total of 90 days. Read more about it here. A random drop The Whorleater (Extreme). 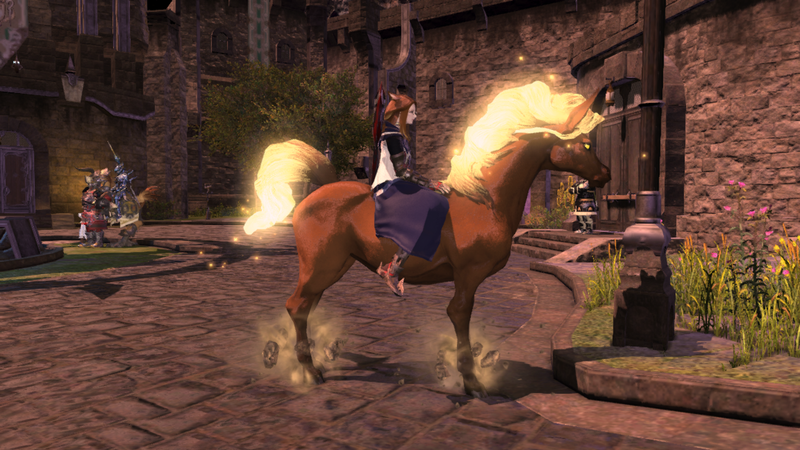 Obtained by spending 1,000,000 MGP on the mount at the Gold Saucer. Win 100 Frontlines as Immortal Flames. 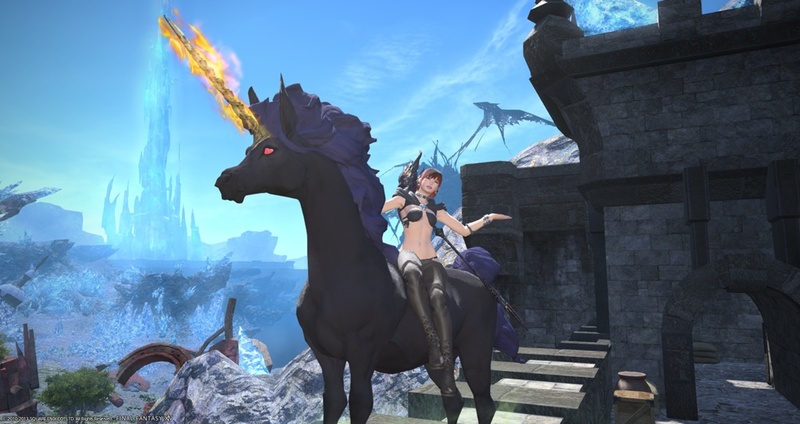 Obtained by purchasing Heavensward: Collector's Edition. This is obtained through completing Alexander Savage Floor 4. It's presumed to be a guaranteed drop, but not enough people have cleared for me to verify. A random drop from The Navel (Extreme). 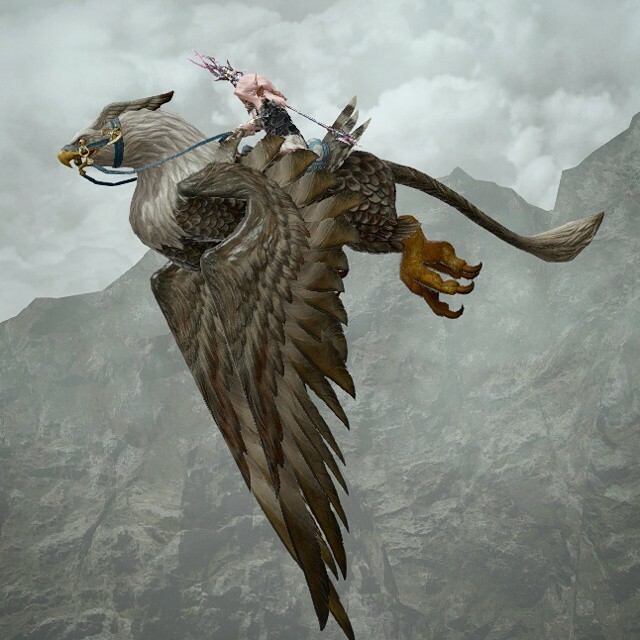 Must have completed Garuda Extreme to unlock. 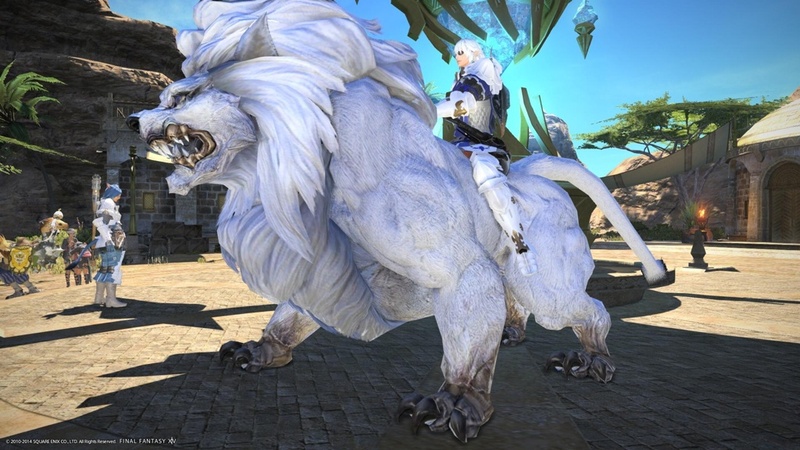 Get all the mounts from every single Extreme Primal up to Shiva Extreme. Receive the Trusted (max rank) rank with the beast tribe Sylphs. Information about unlocking beast tribes can be found here. Win 200 Frontlines as any Grand Company. 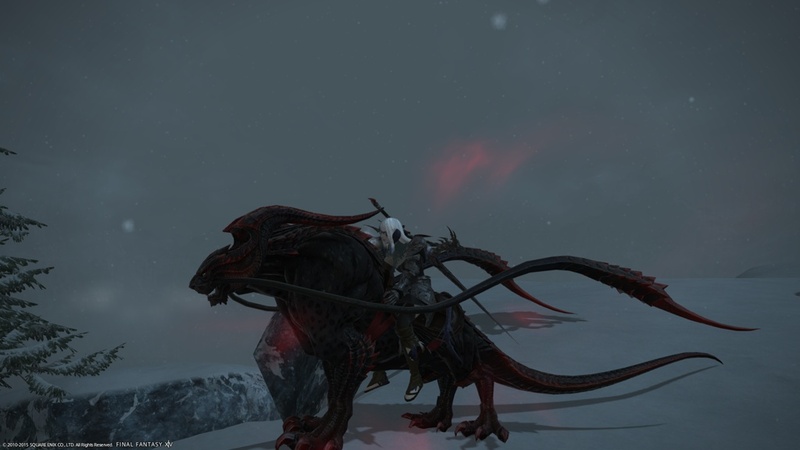 Obtained through the Main Scenario Quest The Ultimate Weapon. 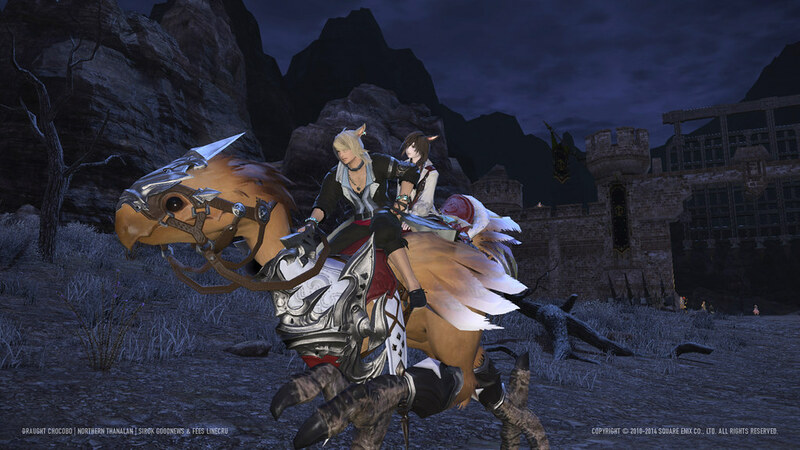 Obtained through the Main Scenario Quest Into the Aery. A random drop from The Striking Tree (Extreme). 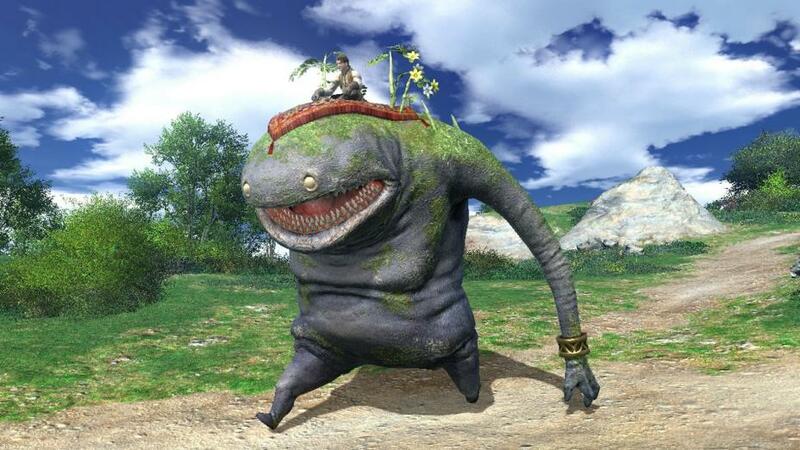 Must complete Good King Moogle Mog XII and Leviathan Extreme in order to unlock Ramuh Extreme. 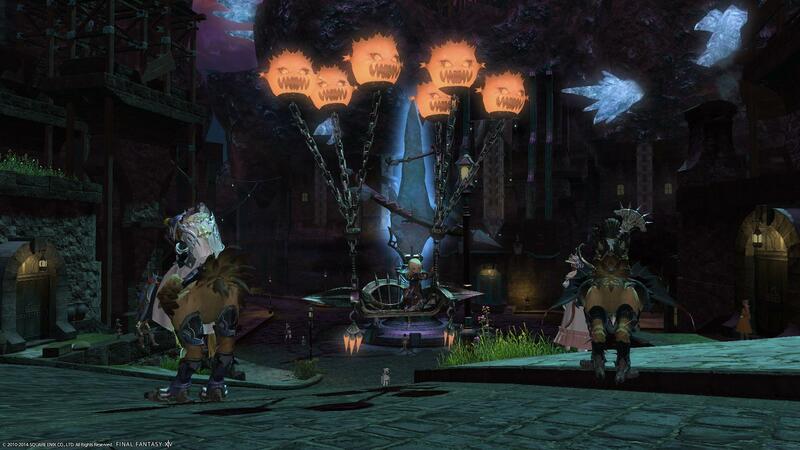 Obtained through the Main Scenario Quest Fetters of Lament. 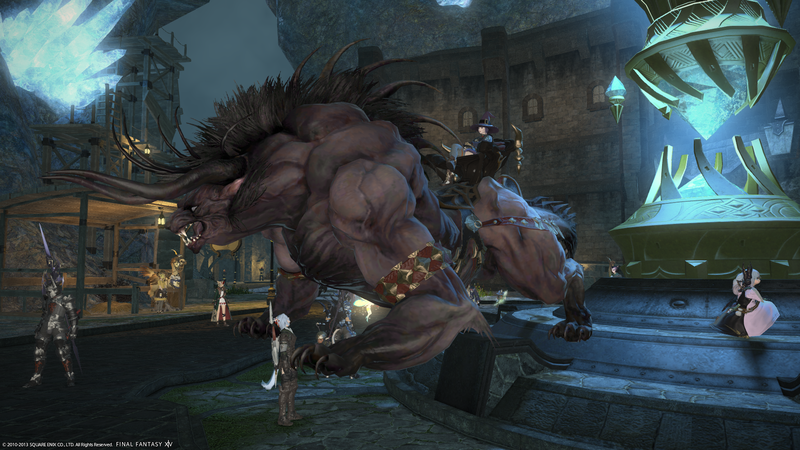 A random, rare drop from Garuda, Titan, or Ifrit Extreme. Win 100 Frontlines as Order of the Twin Adders. 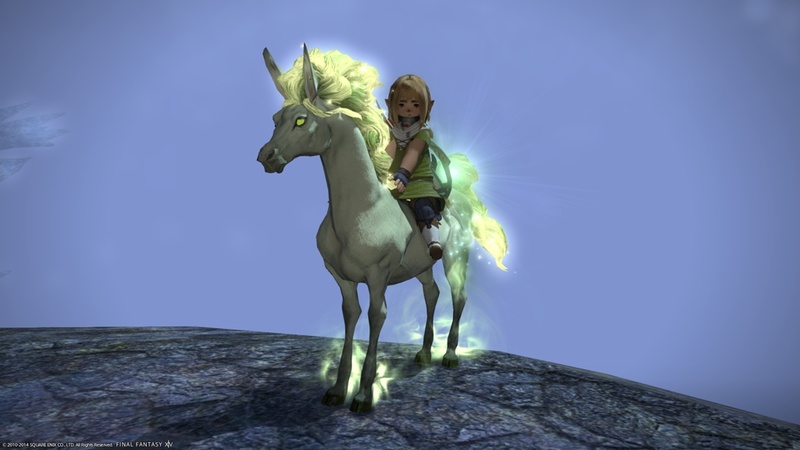 Cash shop only - obtained by spending 25.00 USD on the mount. Win 100 Frontlines as Maelstrom. Obtained through the Recruit a Friend Campaign through its own currency. One friend recruited is 5 gold feathers - each sub (up to 5) from then on is 5 more. 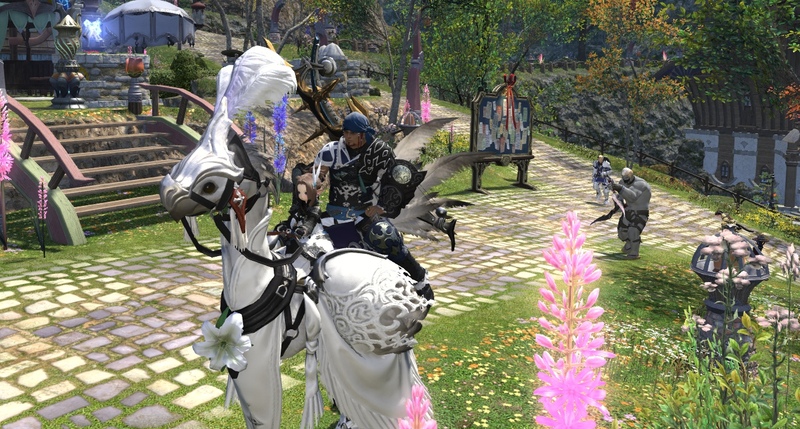 Twintania requires 15 gold feathers. Read more about it here. 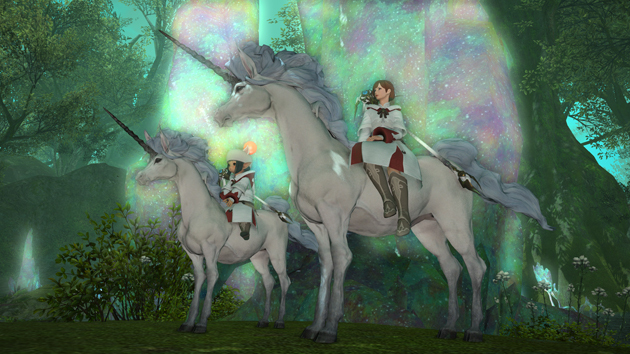 Reach level 30 Conjurer, then complete the quest Unicorn Power. Do 200 Extreme Primals or Raids (Alexander Normal included) as a Warrior. Do 200 Extreme Primals or Raids (Alexander Normal included) as a Paladin. 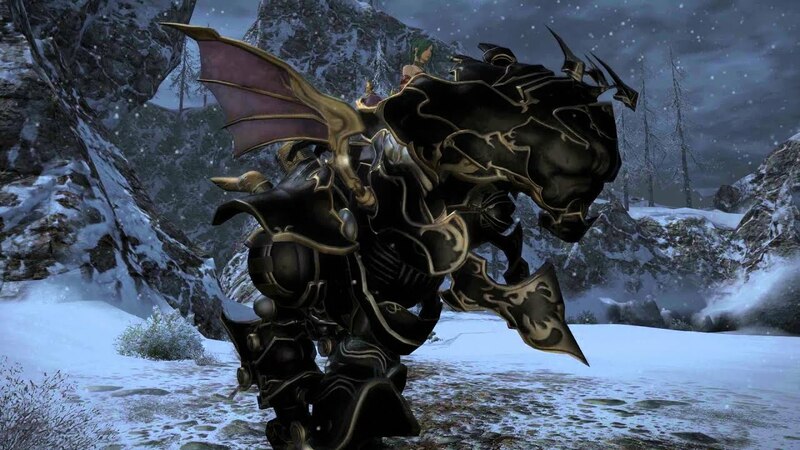 Do 200 Extreme Primals or Raids (Alexander Normal included) as a Dark Knight. A random drop from The Howling Eye (Extreme). dr_jones and Caimie Tsukino like this.